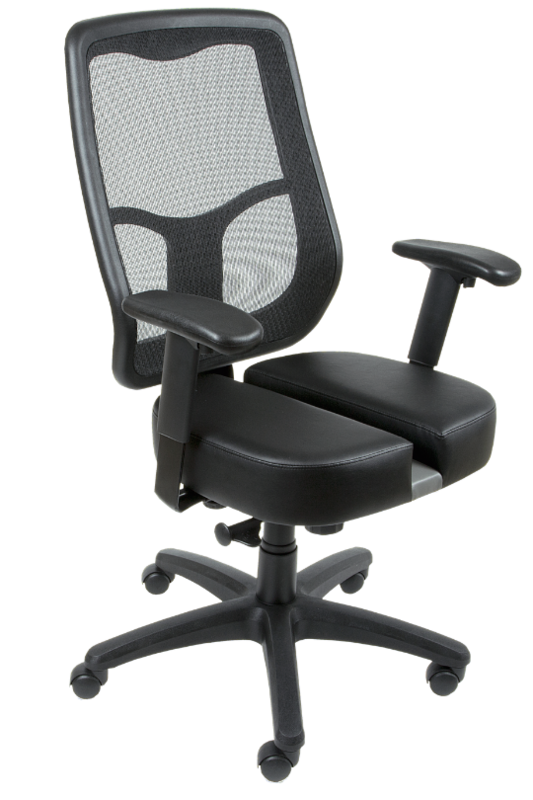 Carmichael Office Chairs are designed to alleviate pain while you sit. 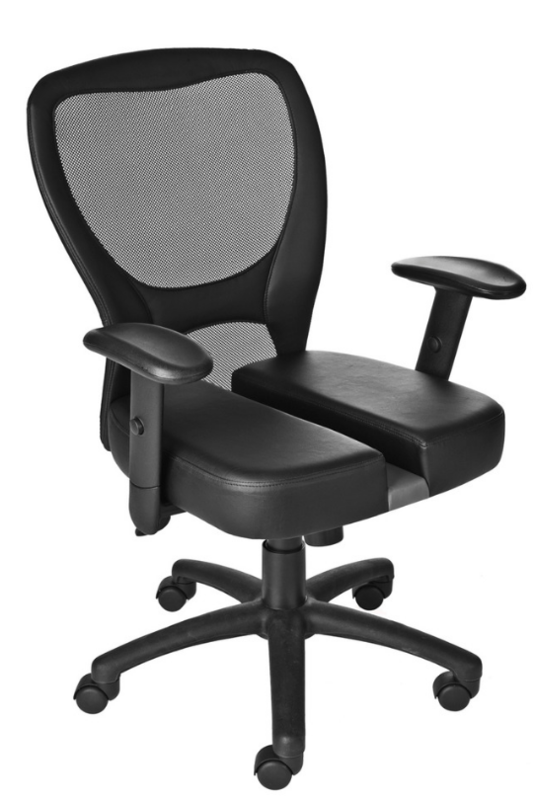 Our patented seat design allows your tailbone and pelvis to rest without direct contact with the seat and evenly distributes your weight on both sides of the chair. 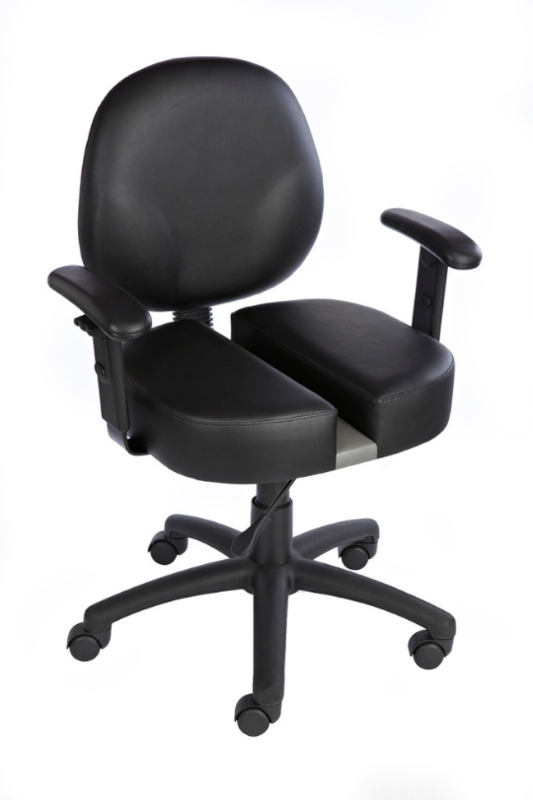 By preventing the constant upward pressure on your spine while you sit, our chairs help to reduce spinal disc compression. The result? More-Comfortable Sitting. 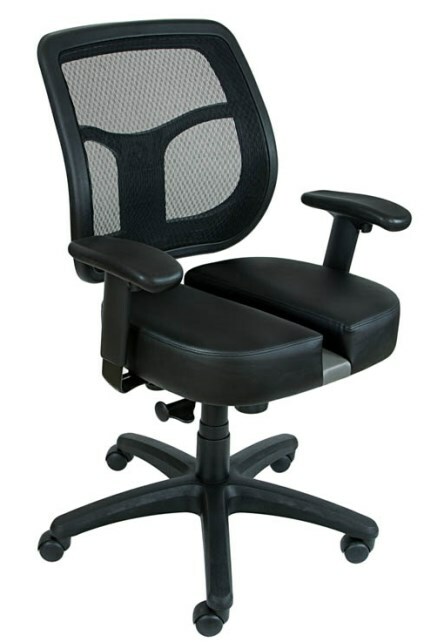 Chair design is good for those with tailbone problems who have to sit a lot. Customer service is excellent. Would definitely recommend this product. I absolutely love this chair! I am in front of computer working at least twelve (12) hours a day since I have customers on another coast and there is a three (3) hour time difference. I have tried using cushions that aim to prevent tailbone pain – they help a tiny bit. I have used this chair for nine months now and I am so glad that I found this website, called and talked to Dan (whose customer service was fantastic), and bought the chair. 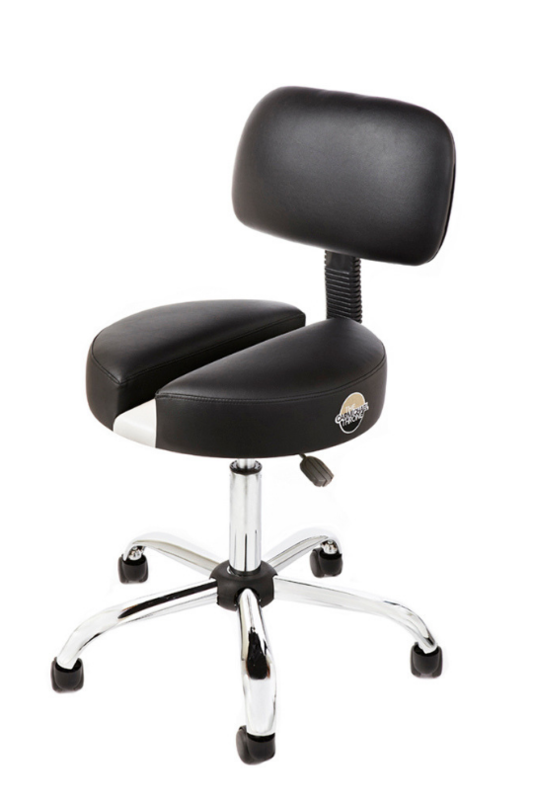 I have also recommended this chair to a customer of mine whose wife broke her tailbone in a car accident. Don’t live with the pain anymore – GET THIS CHAIR! I’ve been suffering from tailbone pain for a couple of years now. I’ve tried a new ergonomic chair, tailbone cushions, different positions, etc.. None of them worked, by the end of the day my whole body was tired and in pain. This chair has made all the difference. At the end of the day I feel great and I’m without pain. The gap in the middle along with full support on your buttocks makes this chair work! You will not regret getting this chair.